LNC will be closed over the holidays from Friday 21st December 2018 - Friday 4th January 2019. We re-open on Monday 7th January 2019. 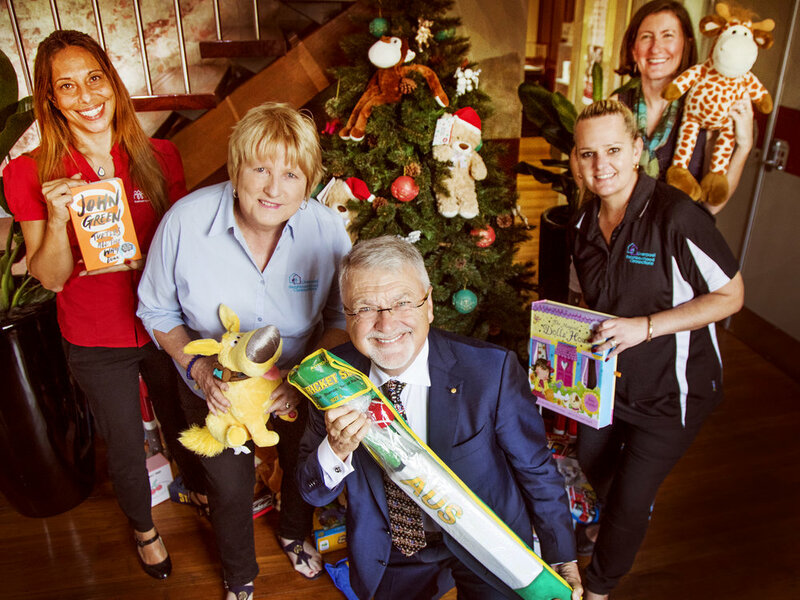 A big THANK YOU to Western Sydney University for donating Christmas presents to the children in our community. LNC is very appreciative as will the kids be when they receive them tonight. The money raised from Liverpool City Council Charity Ball as been used to purchase our new vehicle for transporting groups to workshops, excursions, picking up our free food parcels, transporting goods for the social enterprises and the list goes on…. Thank you so much again to Liverpool City Council and all the sponsors and partners as well as everyone who has supported us. Mayor Wendy Waller (right) and Liverpool Neighbourhood Connections CEO Pat Hall celebrate the delivery of a new ute. 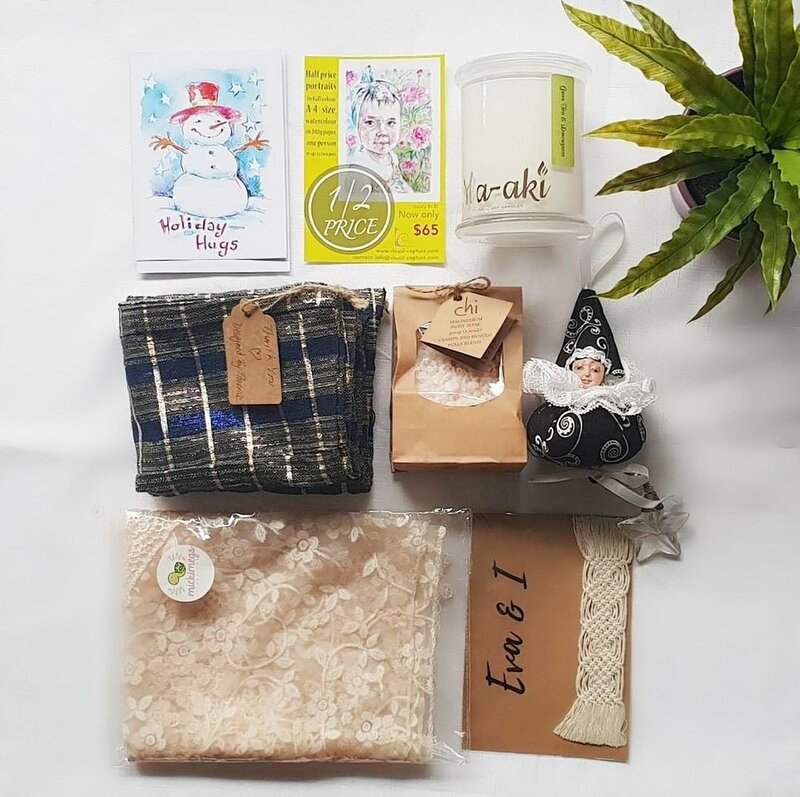 Christmas Hampers 2018 are here! The hampers are $90 for pick up and $100 for delivery. (Valued at $250). All products are made by our Business Incubator women and this project provides them with the opportunity to market their products to the public, providing them with a wonderful sense of hope and achievement. By purchasing the hamper of hope you will be helping them to kick start their journey to financial independence. Put an order in by calling 9600 0600 or purchase one from our pop up shop, The Rising Collective Boutique at 52 Scott Street, Liverpool. 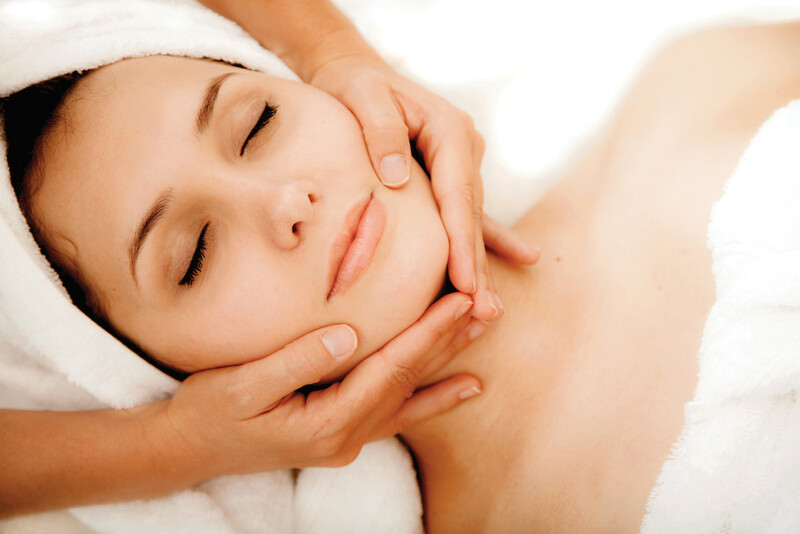 Advanced Facials (using only dermalogica products) Introductory Special ONLY $20 for the month of NOVEMBER!! Bookings essential! Contact Monique on 0422 020 469 or call LNC on 9600 0600. Available on Wednesday, Thursday and Friday. The Violet Room - 11 Gallop Street, Warwick Farm. Thank you to UWS for their support in proving us with Evidence Based research. Great students, great team! Liverpool City Council’s Charity Ball was held on Saturday 22nd September at the William Inglis Hotel where more than $46,000 was raised for LNC! This is an amazing result and we are so grateful to Liverpool City Council for choosing us to be the local organisation this year. This money will be used to purchase a new vehicle for transporting groups to workshops, excursions, picking up our free food parcels, transporting goods for the social enterprises and the list goes on…. Also thank you to everyone who came and supported us as well as all the sponsors and partners! The 2018 Liverpool City Council Charity Ball will be held on Saturday 22nd September. As a guest you will be whisked away to sunny Havana with tropical cocktails, Cuban dancing and a feast of food. An enjoyable night to dress up and have some fun! 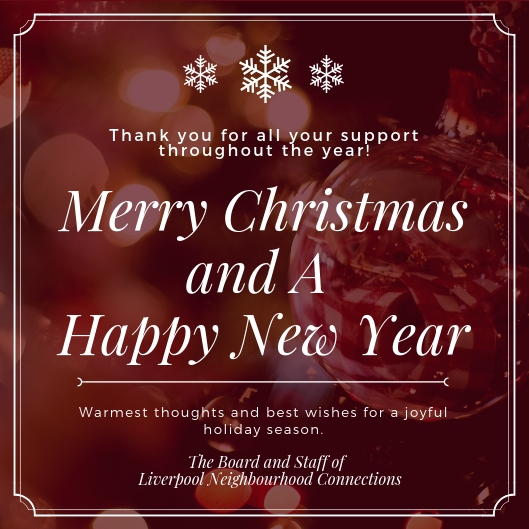 Liverpool Neighbourhood Connections will be receiving the proceeds from the tickets sales. If you are interested, purchase your tickets before 9th September and you'll go in the draw to WIN one night's stay at their partner venue, The William Inglis Hotel. Congratulations Pat Hall for being a Westfield Local Hero. She will be able to give $10,000 of much needed funds to the women’s education and employment scholarship project. This scholarship gives a woman guaranteed paid employment hours in one of our social enterprises. Thank you to everyone who supported and voted for Pat! Click below to see our story. Please vote for Pat Hall in the Westfield Local Heroes. If she wins she will be able to give $10,000 of much needed funds to the women’s education and employment scholarship project. This scholarship gives a woman guaranteed paid employment hours in one of our social enterprises. It is all based on the number of votes so we are trying to get the word out there to vote for Pat. 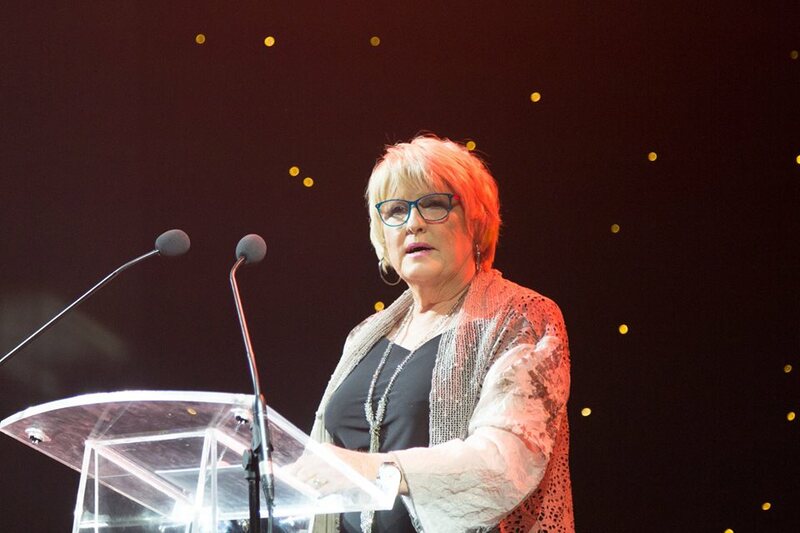 The link is below and you need to click through to the Liverpool Westfield section where you will see a photo of Pat to vote. Please help Pat to help the women in our community. We know our work changes the lives of these women and their family. Please share to your friends, family, businesses, networks to support us by voting. Thank you!